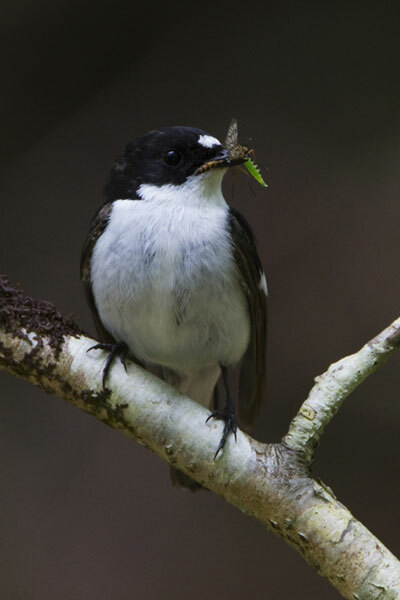 PiedFly.Net provides information to the British Trust for Ornithology in the form of Nest Record Cards for use in national research and monitoring programmes. Research, led by Dr Malcolm Burgess, is also carried out through the University of Exeter in partnership with various organisations. MSc students from the University of Exeter undertake research placements conducting fieldwork at the network\’s main study site, East Dartmoor National Nature Reserve.